Sinopia is proud to introduce our November 2009 Artist of the Month: Elena Baranoff. 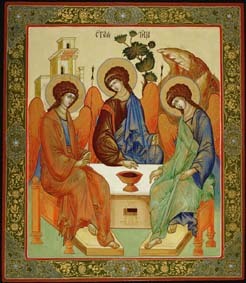 Russian born American fine artist Elena Baranoff is praised as a virtuoso of the ancient technique of egg tempera. 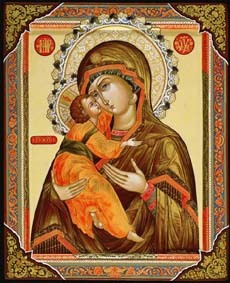 A graduate of world renowned Palekh Art College, Russia with a Masters Diploma in Miniature Painting in 1982, Ms. Baranoff specializes in large scale and miniature portraits, icon painting, fine & decorative art. Elena has resided in the USA since 1991 and works with private art collectors around the world. Over the years fine works of art by Elena Baranoff won prestigious international awards and were widely recognized at such major exhibitions as the 2004 Third World Exhibition of Miniature Art at The Smithsonian Institute in Washington D.C. The artist's professional profile is featured in Who's Who In Art-Biographies of Leading Men and Women in the World of Art in Britain Today. Ms. Baranoff's one of a kind creations are housed in the private collection of HRH The Prince of Wales, among many other distinguished art collections. 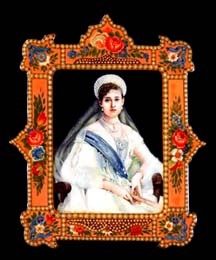 Most recently The National Portrait Gallery of London, England had exhibited Ms. Baranoff's newly created portrait of The Rt. Hon. 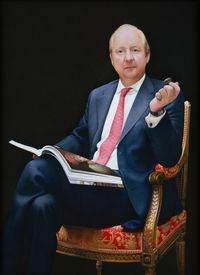 Lord Poltimore, Deputy Chairman Sotheby's Europe and Chairman Sotheby's Russia. 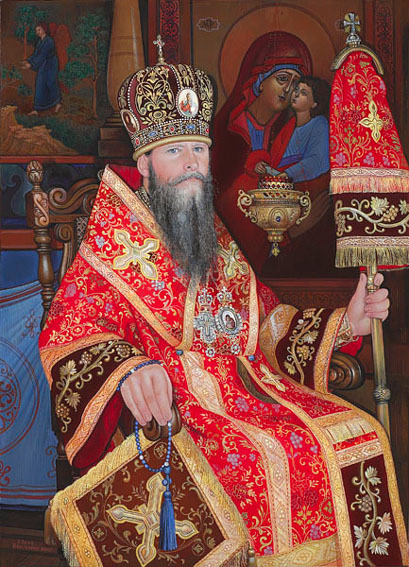 The portrait was unveiled to the public for the first time as part of the BP Portrait Exhibition on June 18-September 20, 2009 and is now on a grand tour of Great Britain traveling to Southampton City Art Gallery and the Dean Gallery of the National Galleries of Scotland, Edinburgh. Ms. Baranoff has been a loyal customer of Sinopia Pigments since 1995 and values the company's efforts to uphold centuries old traditions of making paints by hand from scratch with pigments. In the artist's opinion Sinopia is the very best company in the USA supplying fine artists with the such materials as bole clays and gold and silver leaf.